Ebola-infected doctor arrives in Nebraska for treatment. 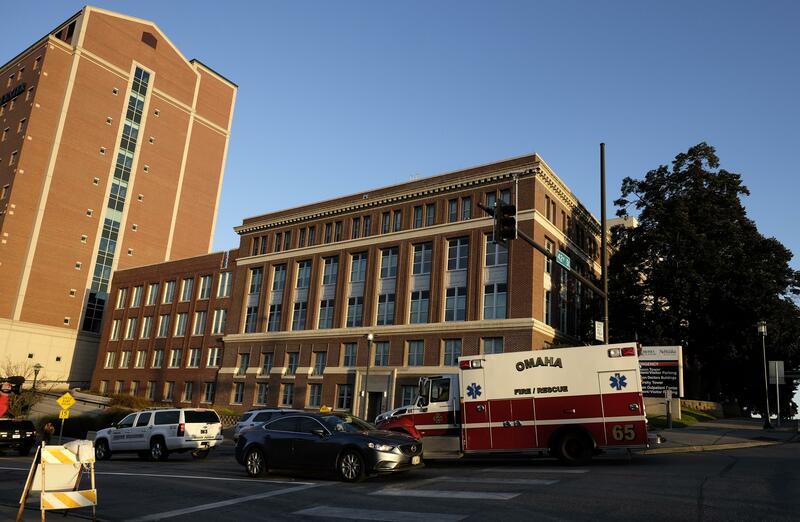 Nebraska Medical Center receives its third Ebola patient. Salia is the third patient to be treated by the Nebraska facility that has successfully treated its previous cases of Ebola. It’s not altogether clear how exactly the 44-year-old contracted the virus. The surgeon was working in Sierra Leone’s capital, Freetown, when he developed symptoms around Nov. 6. Salia tested positive for Ebola days later on Nov. 10. “The State Department said in a statement that it had facilitated Dr. Salia’s evacuation at the request of his wife, who said she had agreed to reimburse the U.S. government for the expense,” the Wall Street Journal reports. The cost of the emergency evacuation is estimated to be more than $100,000.